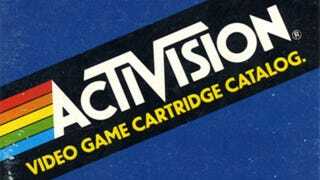 Activision Blizzard used to be owned by media giant Vivendi. Activision Blizzard used to be owned by media giant Vivendi. Not anymore. It's now a free company, having bought Vivendi's stake out. You could say it's gone indie, but that joke's going to wear pretty thin over the next 24 hours. Fun fact: Activision boss Bobby Kotick and co-chair Brian Kelly paid $100 million of their own cash as part of the $8 billion deal.